For and against of the HCG weight loss. Does it really work? HomeWeight LossLose Weight FastDoes HCG is effective for weight loss? Does HCG is effective for weight loss? Human chorionic Gonadotropin is a human hormone that is secreted in the human glands and plays a major role in the entire human reproductive system. However, tests and results have shown that apart from reproductive uses, this hormone can help a lot in losing weight. Commonly known as the HCG weight loss diet plan, people that have used this diet plan not only lost weight in massive amounts within days, they also managed to kept it off. 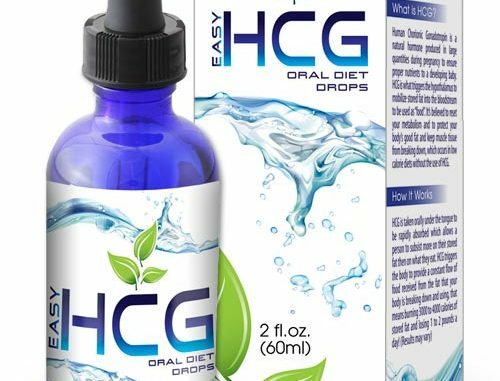 How the HCG plan works is a combination of two major elements; low calorie intake and hormonal impetus to burn more fat in less time. The results of HCG weight loss are no less than an eye popper for any one. People who have used this weight loss system have claimed to lose around 18-20 pounds of weight within 40-45 days. For someone who has been trying to lose weight fast, it is nothing less than a miracle system. The secret behind this entire weight loss system is limiting the intake to 500 calories per day with the use of HCG to induce hormonal change in the body that results in inspiring weight loss within a matter of days. There are two ways to look around this weight loss diet plan. The advocates of other weight loss methods and some medical practitioners claim that HCG has nothing to do in the HCG weight loss. The weight loss that occurs in the human body is due to low calorie intake and high volume of calories that are burnt by the body on daily basis. In addition to this, going on a low diet at once can cause many serious health complications for the body, which can lead to rapid health decline. Once the entire diet is turned around from normal-to-someone to merely 500 calories, the results would be the consumption of other sources of energy from the body instead of fats, which results in the body to become weak and unprogressive. True to some extent, however the proponents of HCG weight loss contend that the 500-calorie intake is supposed to be lean meat, which covers up the protein loss that may happen to the body while on this diet. 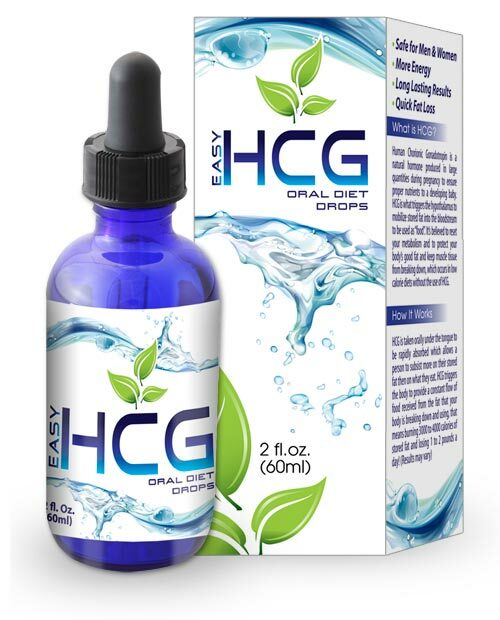 In addition to this, the presence of HCG hormones in the bloodstream ensures lowered appetite and heightened metabolic ratio, which combined do not let the person feel deprived round the clock. Contending against the “abrupt weight loss results in quick weight gain” claim from the opposition, the supporters of this plan argue, that over the passage of time the metabolic and hormonal system of the person adjusts to the new calorie intake. Once the required weight is achieved, the diet and HCG intake is stopped and calorie intake is increased to maintain a regular weight. This helps in keeping the weight down even after the person is off HCG diet plan. Results show that it is not addictive at all, so no real time health hazards are there. Overall, HCG weight loss really does work and for those who want to take weight loss seriously and want to achieve astonishing results within days. Do stretch marks go away or they will stay forever?